No review tonight but two tomorrow. 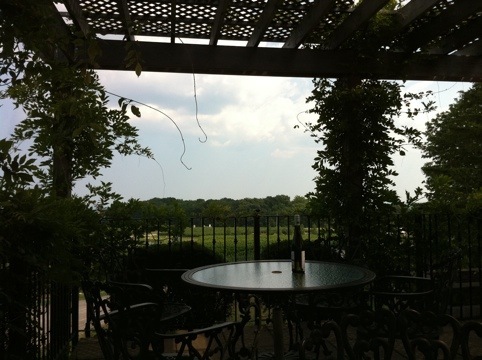 Today was day 6 which included a fantastic trip to Chateau des Charmes and Ravine Vineyard. This led to extra wine drinking and thus no review (it’s Friday folks!). De Sousa and Stratus reviews tomorrow. This entry was posted in Canadian, Wine and tagged niagara. Bookmark the permalink.